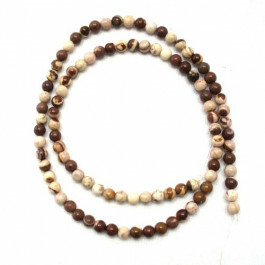 A-Grade Brown Zebra Jasper Stone Round 4 mm (~100pce Strand) - 40cm /16'" Strand. 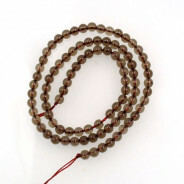 A-Grade Brown Zebra Jasper Stone Round 4 mm (100pce Strand) - 40cm /16'" Strand. 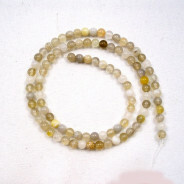 Jasper is a member of the Quartz family and gets its name from the Greek “Japis”, a mythical spotted stone found on the head of an adder snake. 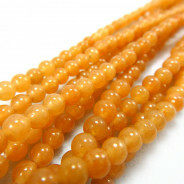 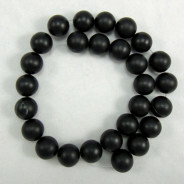 It is believed to be a great protective stone, often referred to as the "supreme nurturer".